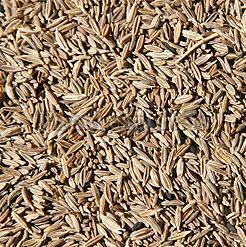 The organically cultivated Cumin Seeds, supplied by us, are enriched with Iron, potassium, etc. and works as a booster for the immune system. We have high-tech in-house amenities available to make sure that the range of products we offer are kept safe till final delivery. Our team experts ensure that the warehouse is free from moisture, rainwater, sunlight, etc. Ranked amidst the established names, we deliver the truly appreciable products from Morbi(India).